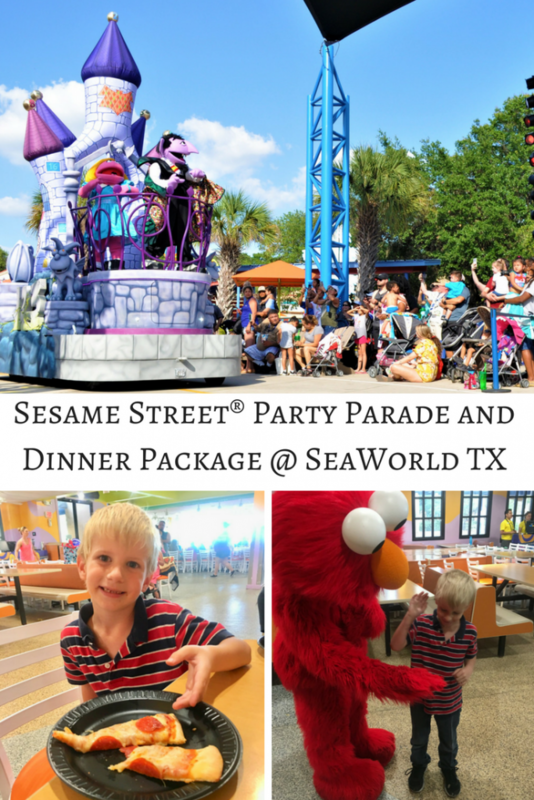 Sing, dance, and play along at the all-new SeaWorld Texas Sesame Street® Party Parade and Dinner Package. 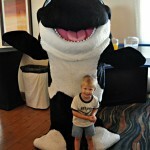 Many thanks to SeaWorld for inviting our family to the event and hosting us for a day. 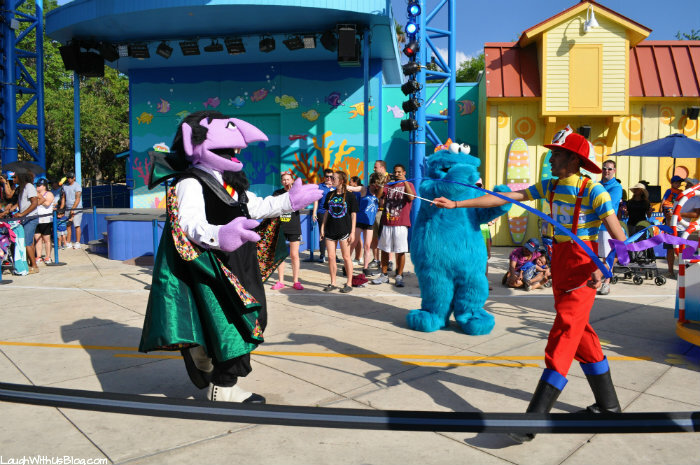 Through August 12, the Sesame Street® Party Parade will feature your favorite Sesame Street friends! 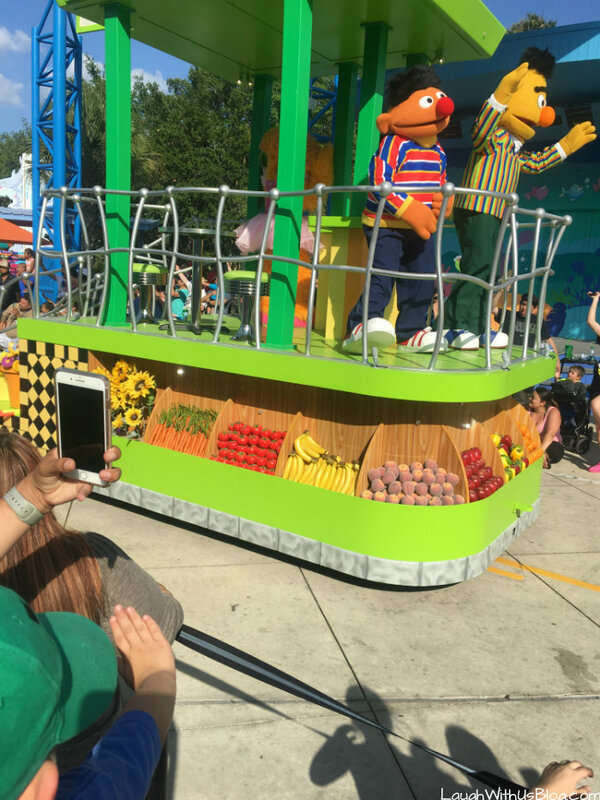 Enjoy a total of 10 themed floats and sing along with the music that includes Sesame Street favorites. Didn’t grow up on Sesame Street? That’s okay! We didn’t either. Irregardless the Sesame Street® friends are iconic, and it’s still so much fun to join in the Sesame Street® Party Parade. Sing, dance, and play along! At two points in the route the Sesame Street® Party Parade pauses and your friends and dancers put on a grand show right on the street. 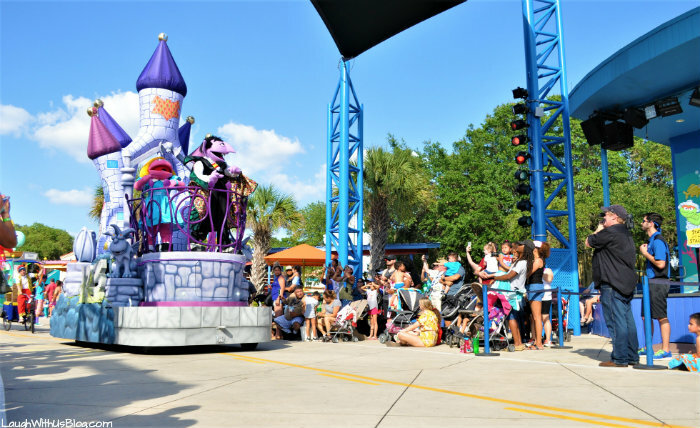 Want to make sure your next trip to SeaWorld Texas includes the Sesame Street® Party Parade? Check the operating schedule for parade times. 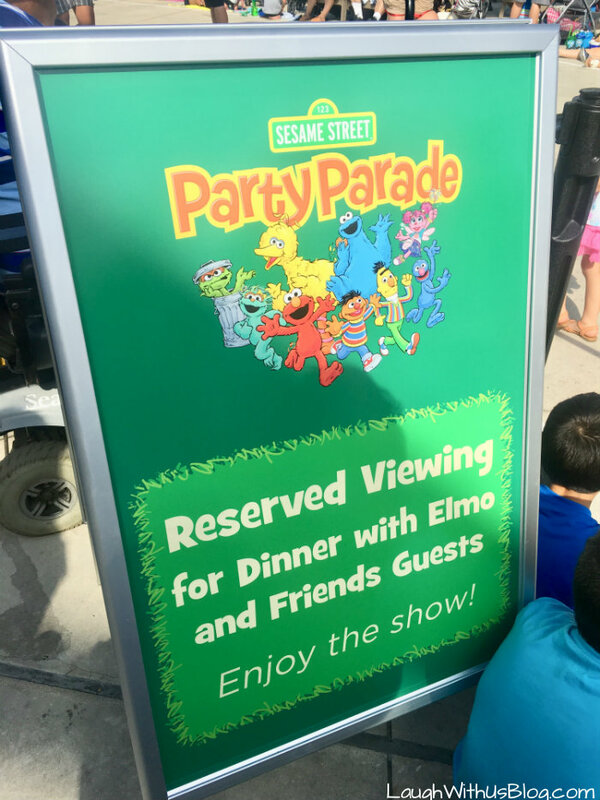 Plan ahead and take your SeaWorld Texas Sesame Street® Party Parade to the next level with reserved seating and Dinner Package! 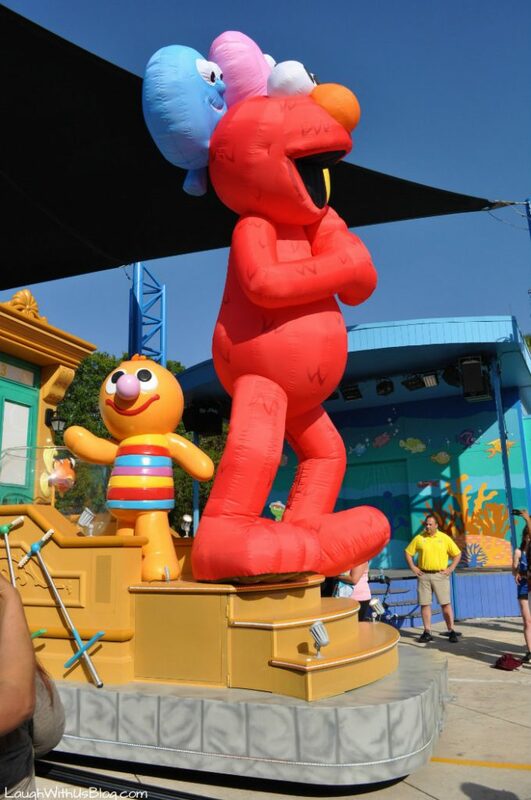 People began lining up early to get a good spot to watch the Sesame Street® Party Parade. It was so nice to show up to our reserved area just a few minutes before the parade. We had already enjoyed a long full day of shows and rides so we waited in the shade until the parade began. We enjoyed just sitting and cooling down over drinks at Rosita’s Cafe even before we dug into the buffet. And then before you know it, in walk Elmo and all his Bay Street of Play friends to greet you. These two almost look like twins! So cute! 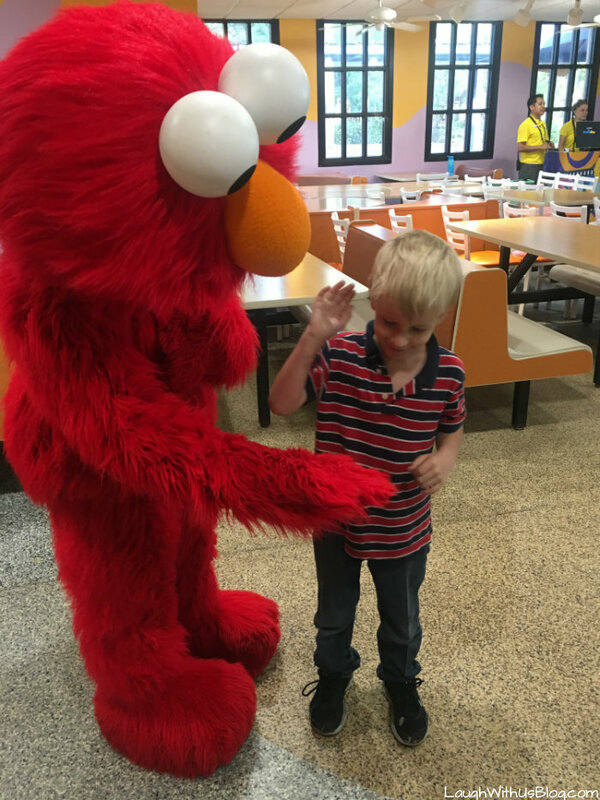 Elmo and the gang stayed a good while and everyone who wanted to had plenty of time to meet them and take photos with them. 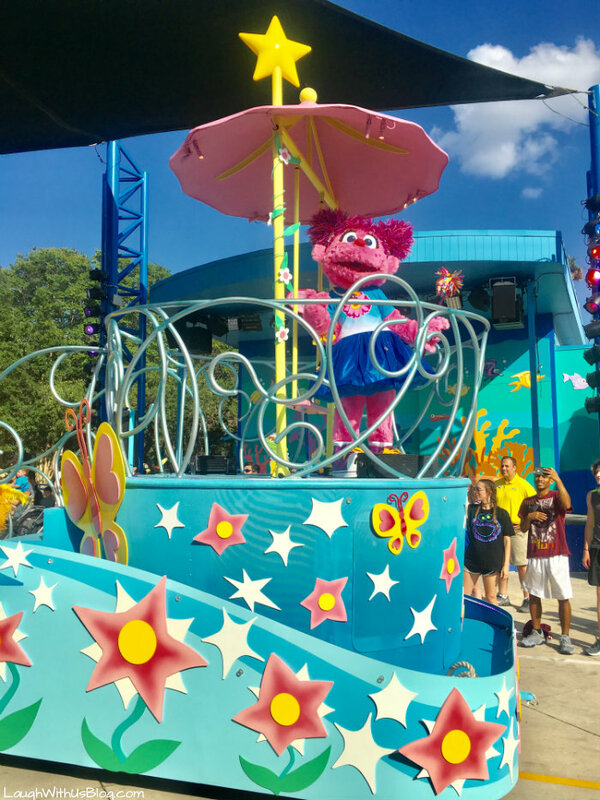 Such a fun Sesame Street® experience at SeaWorld Texas! 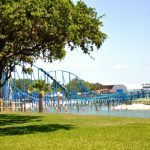 Wave Breaker: The Rescue Coaster at SeaWorld Texas! This looks like such a fun day!! Good tip on getting the dinner package. I bet any kid would absolutely love this. It really was a blast! My kids would have absolutely loved this when they were younger. 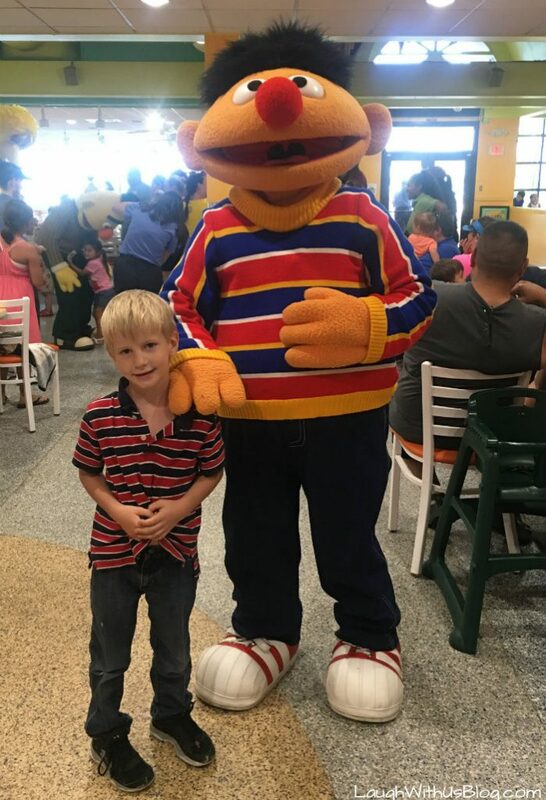 It was always hard to find things for the younger kids, and I love that SeaWorld has a program like this. Oh I agree. 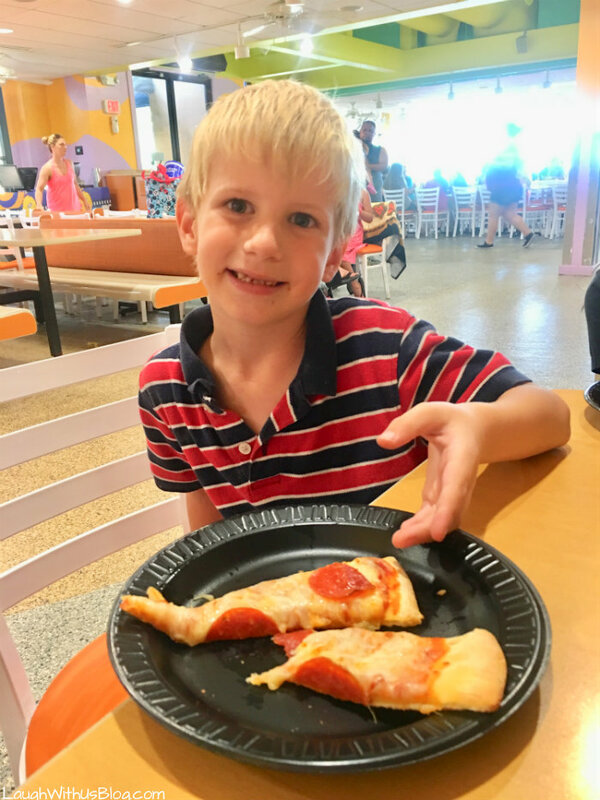 My youngest is six. Sniff! The Sesame Stree Party Parade looks like a lot of fun. Elmo and his gang look really cute. The kids would have really loved it. I bet it was full of fun! I really wish to visit one day. The program and package sound awesome! Yes! I hope you get to go! I grew up with Sesame Street! My kids too. I wish we were closer, I know they’d love to experience this parade. Oh I bet the kids really love this parade. Sesame Street is such a fun cast and crew. 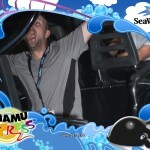 We visit SeaWorld San Diego often. 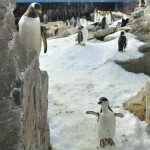 My daughter is the SeaWorld kid blogger and has grown up visiting and learning in the park. 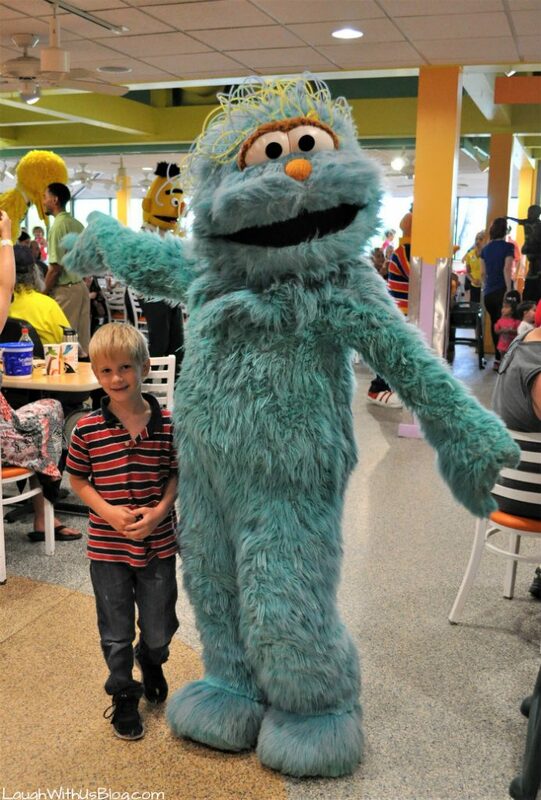 Our youngest daughter is now three years old and is going to love the Sesame Street parade when we visit soon! Wow! 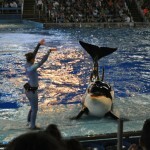 I’d love to visit the San Diego SeaWorld. We’ve also been to Orlando and love it too. 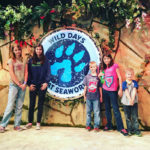 So fun your daughter gets to be a SeaWorld kid blogger. What a great opportunity. 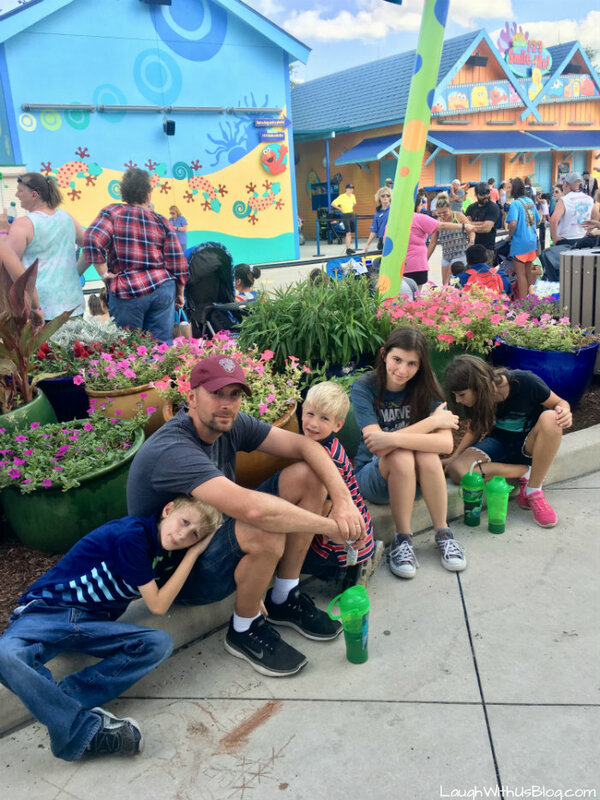 My kids love Sea World. I didn’t know there was one in Texas too! Yes! Come see us in Texas!